I’m not sure if the Seán Ó Brádaigh who designed these covers is the same Seán Ó Brádaigh who was Sinn Fein’s Director of Publicity and the editor of An Phoblacht. I have a feeling that it is but I would be very interested to have it confirmed. 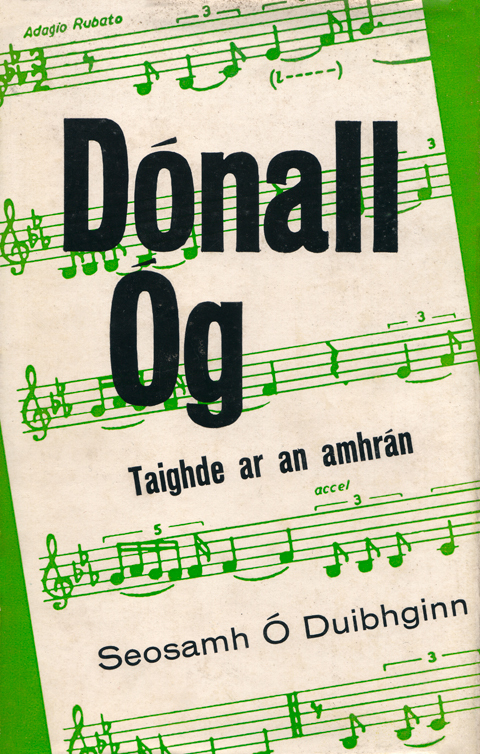 Seosamh Ó Duibhginn was one of the founders of An Clóchamhar which began publishing in 1958. 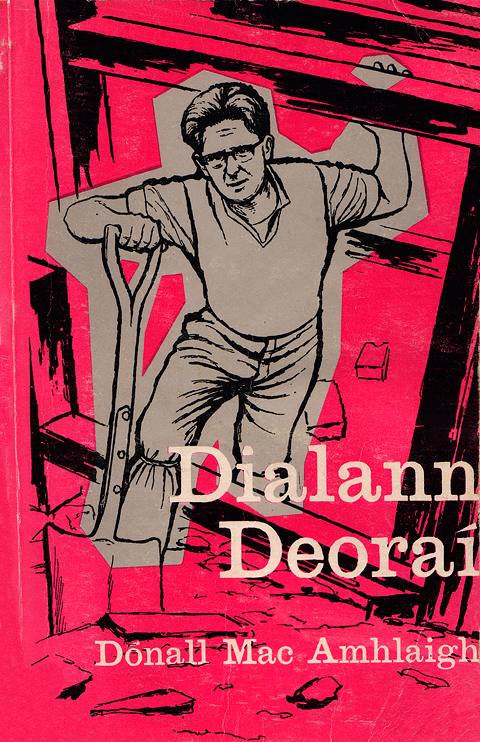 Dónall MacAmhlaigh’s Dialann Deoraí from 1960 is easily the imprint’s best known book It is the definitive account of life as an Irish navvy in 1950’s England. 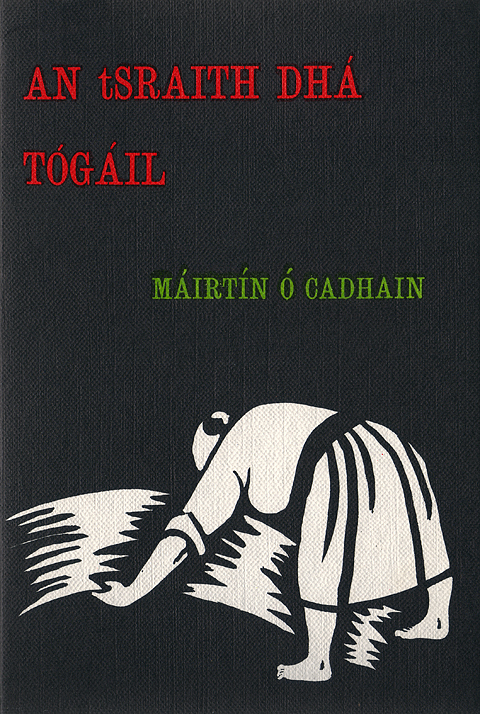 It was published in English as An Irish Navvy, Diary of an Exile. You can see another example of Ó Brádaigh’s work here. Anne Yeats (1919-2001) was the daughter of poet WB Yeats and a niece of painter Jack B Yeats. She studied at the Royal Hibernian Academy Schools before working at the Abbey Theatre as chief stage designer. 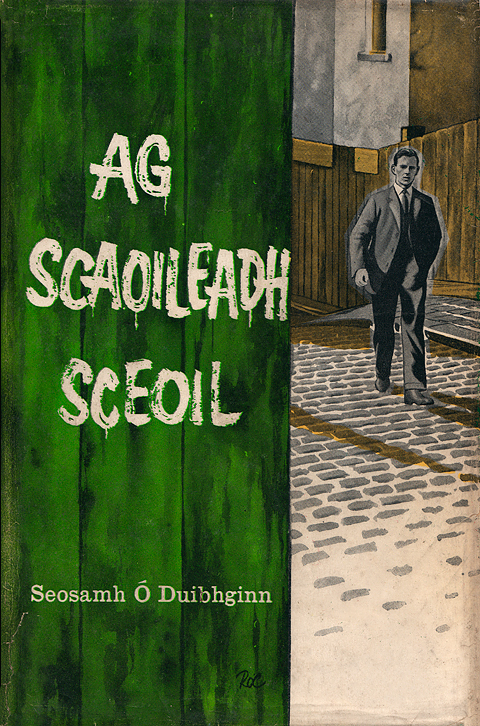 From the early 1940s on she concentrated on painting but over the years she created many covers for Irish language publishers Sáirséal agus Dill. 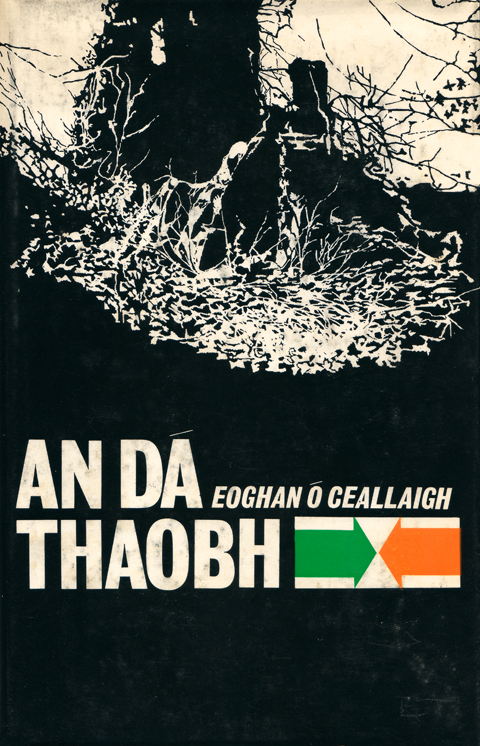 Much less retrained by commercial considerations than other contemporary publishers, Sáirséal agus Dill’s cover designers were free to explore styles which didn’t have to fit with markets or genres. 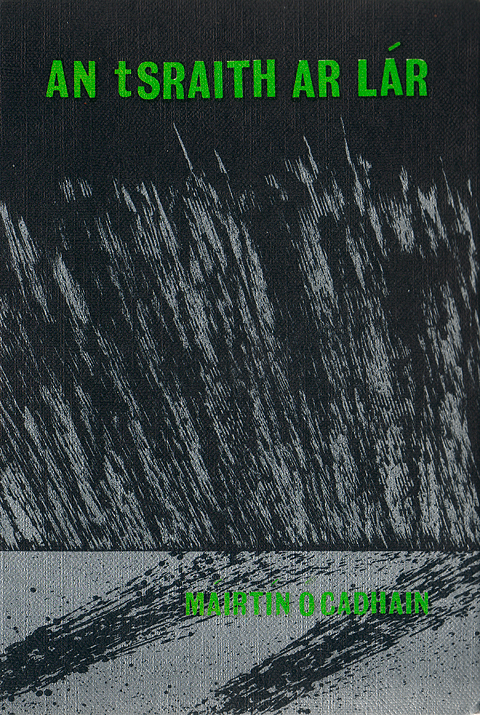 Most of their designers were primarily artists who dabbled in book design and illustration as an extra income stream. The work that they created has a timeless quality that is lacking from a lot of covers where commercial considerations are foremost. These examples of Yeats’ designs cover a twenty year period from 1958. It would be hard to guess the year that any of them was designed just from looking at the cover. 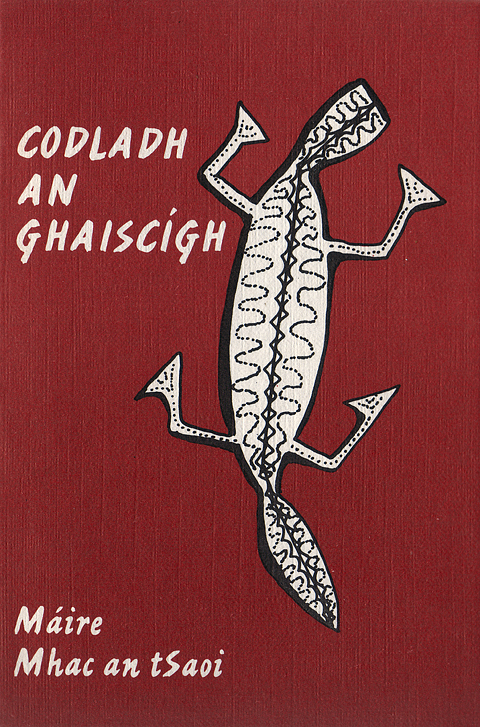 Particularly strong is the illustration on B’Fhiú an Braon Fola which wraps around to the back. 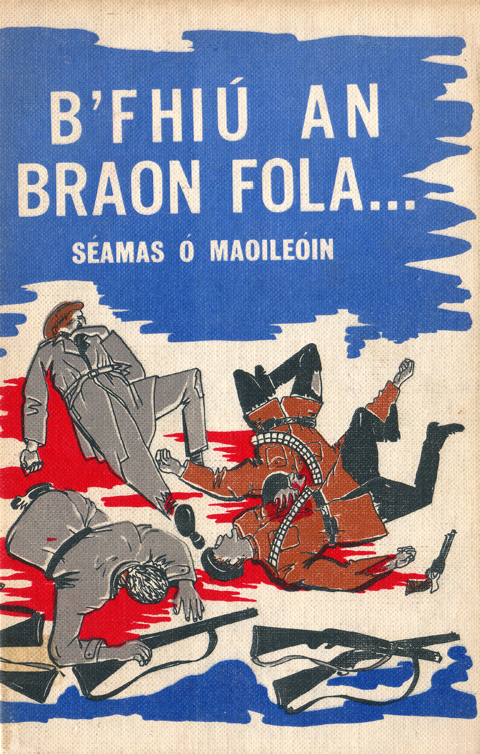 The book is an account of Séamas Ó Maoileóin’s involvement in the Rising, War of Independence and the Civil War. 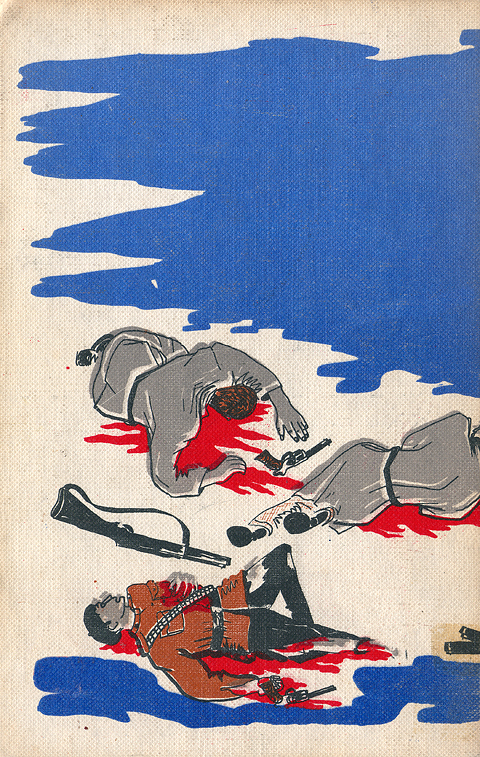 The title translates as ‘The drop of blood was worth it’ but Yeats’ gory depiction is far less glorious. 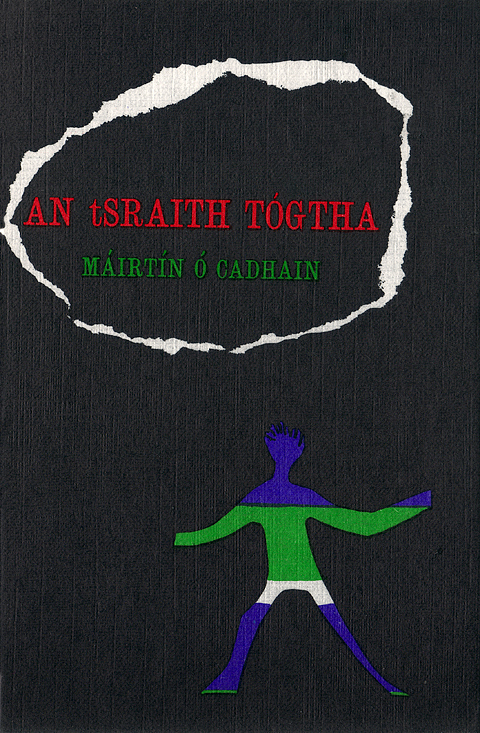 Less obviously figurative but equally striking is the cover of Máirtín Ó Cadhain’s An tSraith ar Lár. The grey background is in fact a metallic silver ink which really sets off the rough pen and ink illustration. Thank you to everyone who came along and supported the Cor Klaasen exhibition. The reaction was great and it was a pleasure to be able to present such a strong body of work to a wider audience. I would very much like to thank the Klaasen family for being so open and enthusiastic about sharing Cor’s work. You can view photos of the exhibition and opening here. I hope to add much more of his work to the website, www.corklaasen.com over the coming weeks. After a couple of days of fevered activity, the Cor Klaasen exhibition is almost ready for this evening’s opening (Wed 3rd 6-8pm). It’s been a real struggle to select which covers to show as there is so much quality work to choose from. The show will be open from 11am – 5pm every day up to and including Wed 10th November. Please join us at the opening or drop by during the week and enjoy Cor’s wonderful work. 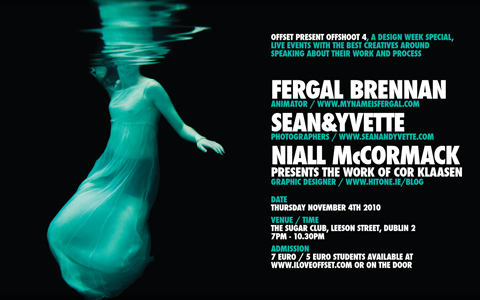 The following evening (Thurs 4th) I’ll be speaking about Cor’s work at Offshoot 4 in the Sugar Club. Sponsors: The Netherlands Embassy, Gill & Macmillan, Inspired Working and Hudson Killeen.